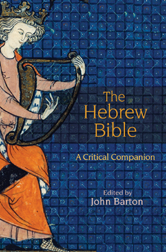 This guide is intended to help students find online access to scholarly commentaries on every book of the Hebrew Bible/Old Testament. These guides will vary in academic "rigor" ranging from purely academic to pastoral in nature. The idea is to give students a broad range so that they can choose what best suits their needs for a given situation; whether it be for an academic exegesis paper or to help write a sermon. Please remember that these are not all the commentaries available; these are just suggestions. Unfortunately not all publishers have made all of their works available digitally. There might also be excellent commentaries that are not on these lists; to find out everything that the DTL has on a certain book use the search above to find books in the catalog. 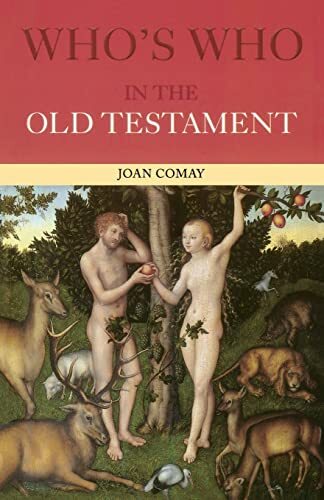 "Chalice Introduction to the Old Testament brings together leading scholars to offer a diverse and balanced voice in Old Testament study. The text is organized canonically, for easy use, and gives honest attention to historical and literary matters and theological dimensions of the biblical text" - Bookmasters Inc.
Hebrew Bible/Old Testament Commentaries LibGuide by Christopher Crawford is licensed under a Creative Commons Attribution-NonCommercial-NoDerivatives 4.0 International License.